Our Solutions - Data Leverage Group - Value Analysis Management Software (VAMS) for healthcare supply chain and value analysis professionals. Data Leverage Group offers state-of-the-art solutions for the hospital value analysis and supply chain teams. 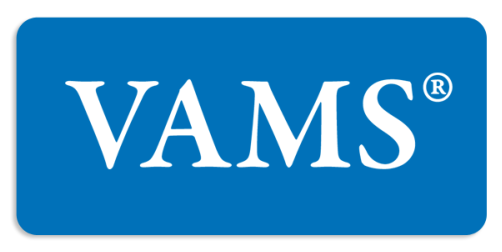 Our flagship product, Value Analysis Management Software (VAMS®) is a cloud-based solution designed to improve efficiencies and help hospitals realize cost savings goals. Please select from the choices below and start reducing your supply chain costs! 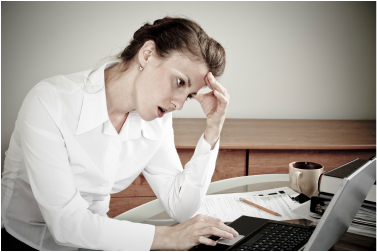 Click here to learn about our Data Cleansing Services. 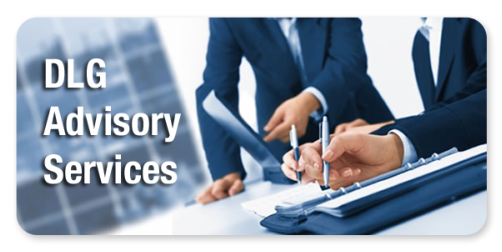 Click here to learn about our Advisory Services.